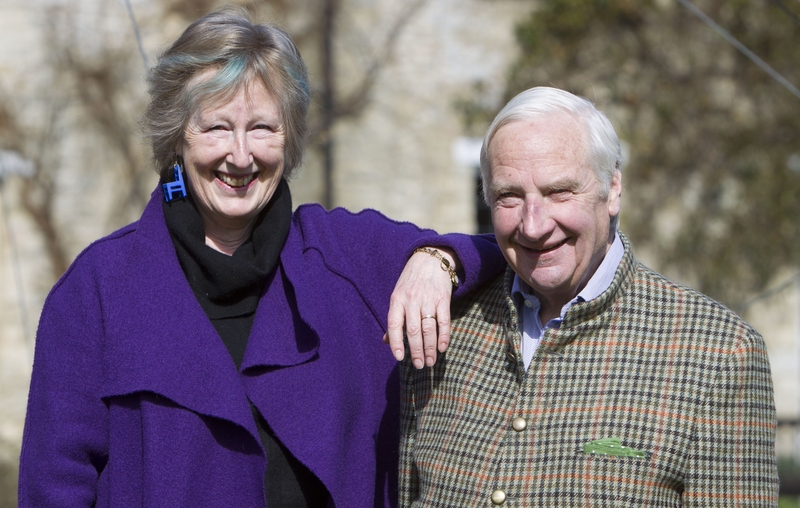 Quenington Sculpture Trust, with funding from the Arts Council, runs Community Visit days such as Art Lift, which allows people who wouldn’t usually hear about the show, or attend it, to get involved. Art clubs and various different groups come to the Fresh Air show for the day and are treated to a tour by our very own Ana Bianchi, giving a more in depth look into the sculptures, their artists and the inspiration behind the pieces. I was lucky enough to listen in on one of the tours and Ana really gave great insights into the sculptures. They also get free entry, a catalogue and lunch courtesy of the Quenington Sculpture Trust and the Arts Council, which tops off a truly inspiring day. It was great to hear how well received the day was from the feedback that the groups who have already visited gave as they left the show. It was so nice to hear how appreciated it was, and how Fresh Air can do its bit to inspire and brighten up peoples lives. It was great to hear the knowledge that the visitors already held about art, and see them really interested in Ana’s tour.